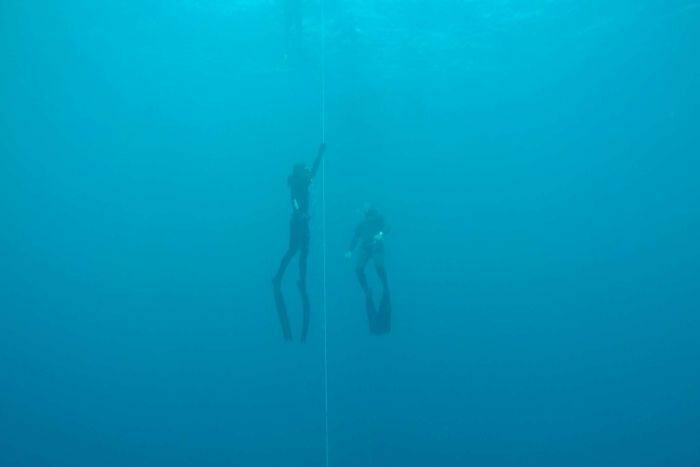 Freediving UAELatest NewsMichael Adams – What free-diving taught me about mortality? If you’ve ever seen the classic cult movie ‘The Big Blue’ you’ll be familiar with an activity called free-diving. It’s a way of diving under the water to great depths, without carrying oxygen tanks on your back. Wollongong academic Michael Adams is a free-diving enthusiast and his essay ‘Salt Blood’, about free-diving, recently won the Calibre Essay Prize. Michael shares his experience learning to free-dive as well as what it’s taught him about his father’s death and his own mortality.